The Association of Scotland’s Self-Caterers (ASSC) has celebrated a win at the Scottish tourism industry’s equivalent of the Oscars. 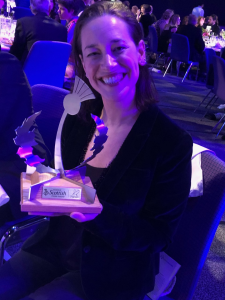 Having previously been recognised at a regional level, the ASSC scooped the Working Together in Tourism prize at the national Scottish Thistle Awards for its Paws for a Break campaign. Paws for a Break represents the commitment of proprietors in the traditional self-catering sector to make it easy for guests to take their pets on holiday with them rather than having to leave them at home or organise costly pet-sitters. ASSC Chief Executive, Fiona Campbell, and Chair, Linda Battison, were on hand to collect the chic trophy at a glamorous awards ceremony held to celebrate the very best in Scottish tourism. 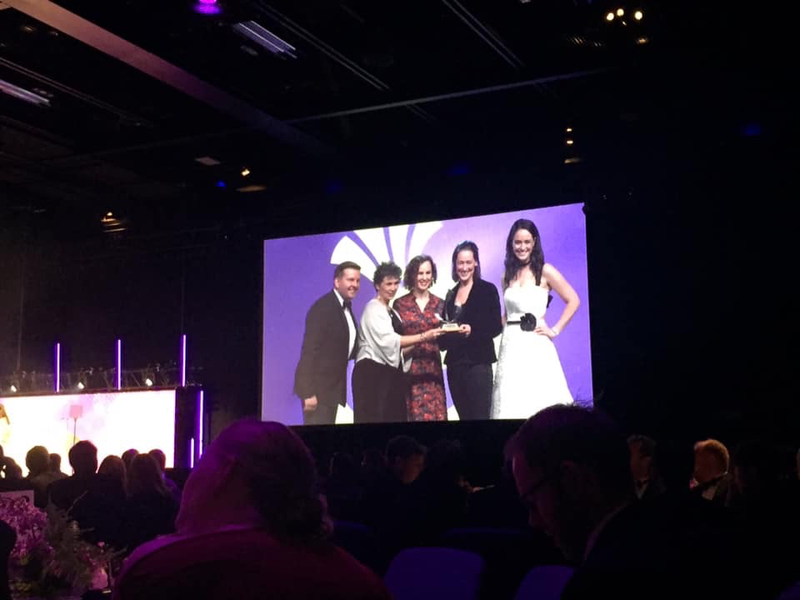 The Scottish Thistle Awards are organised by industry experts from organisations such as VisitScotland, Scotland Food and Drink, the Scottish Licenced Trade Association and the Scottish Tourism Alliance and have been held for the last 20 years. “All of us at the ASSC are delighted to have won in our category at the Scottish Thistle Awards. “Paws for a Break is a brilliant initiative and it’s been a real treat to hear from so many people who have benefited from the companionship, fun, and peace of mind that comes from being able to take their beloved pets on holiday with them.